So simple and effective, anyone can use it! Over 100,000 active users worldwide! 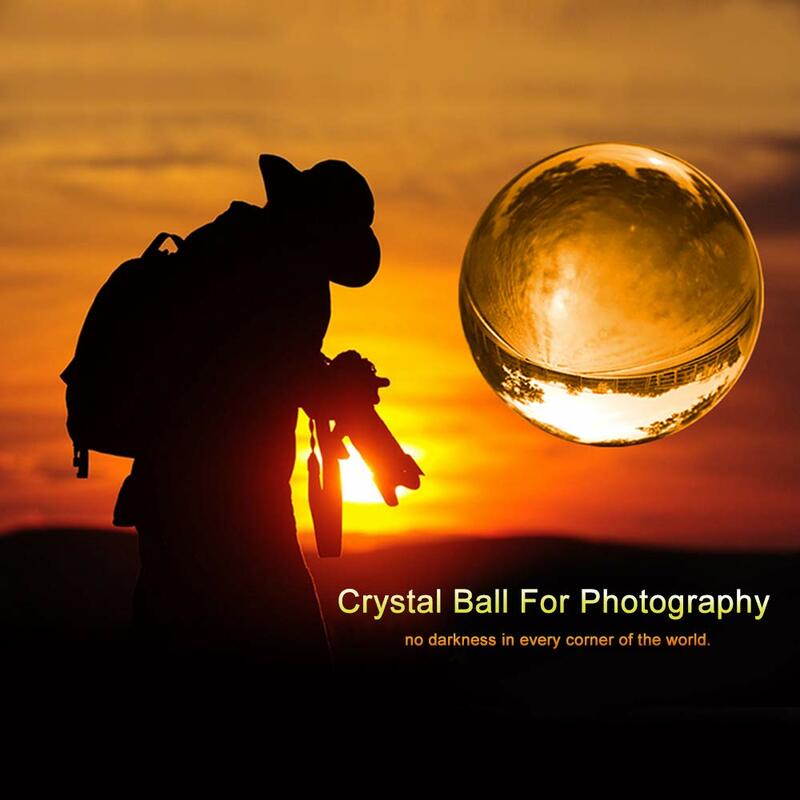 Add another dimension to your photography with the Professional Photography Lensball K9 Crystal Glass Ball. Featuring K9 crystal, this glass ball will literally turn your world upside down. The ultra-clear sphere reflects the view around you but flipped 180°. 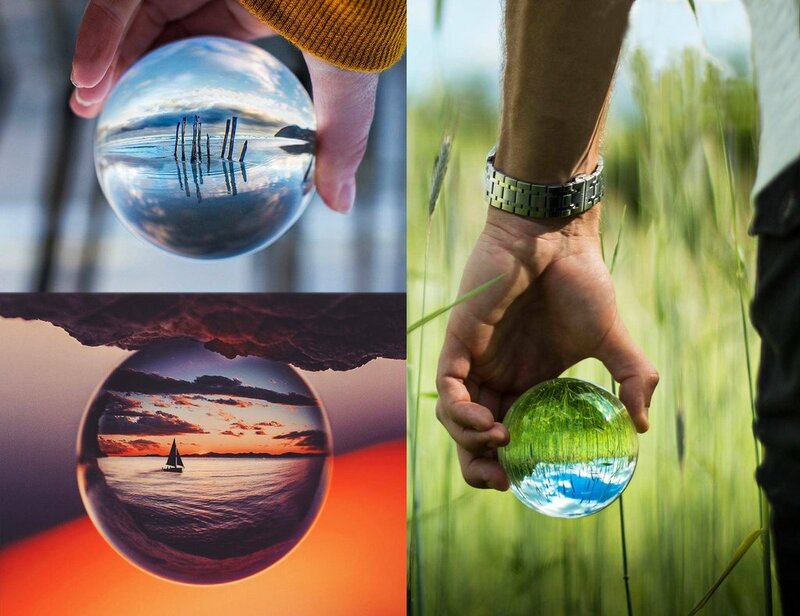 Because it captures all of your surroundings, you can actually focus on the Lensball and produce a beautifully creative composition. The Lensball is completely waterproof. In fact, adding water only adds to the effect. 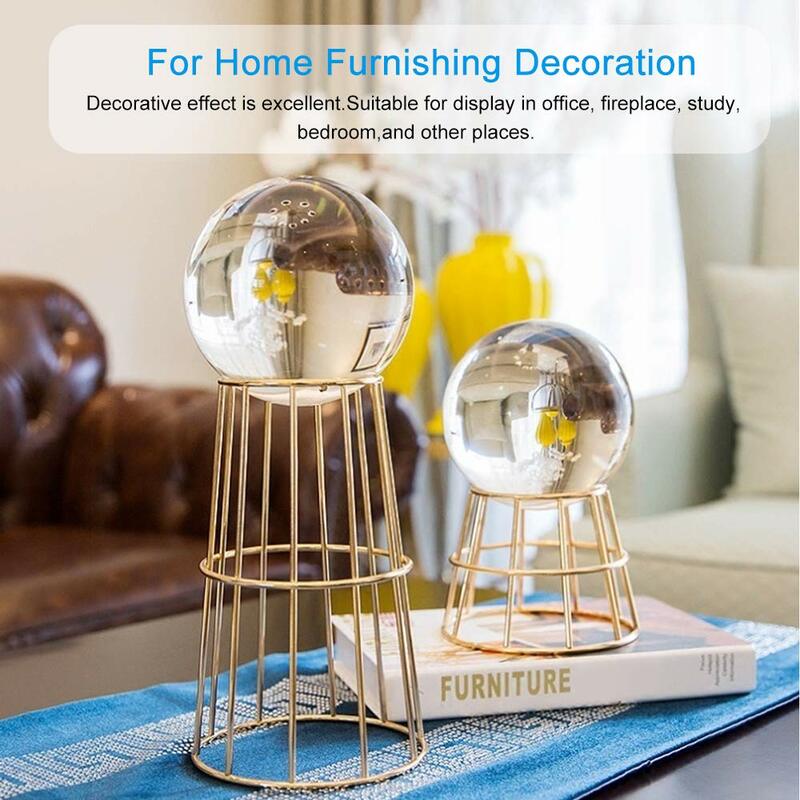 The sphere is crystal clear so you can see even the smallest details in the reflection. The Lensball comes in two sizes: 60mm and 80mm. 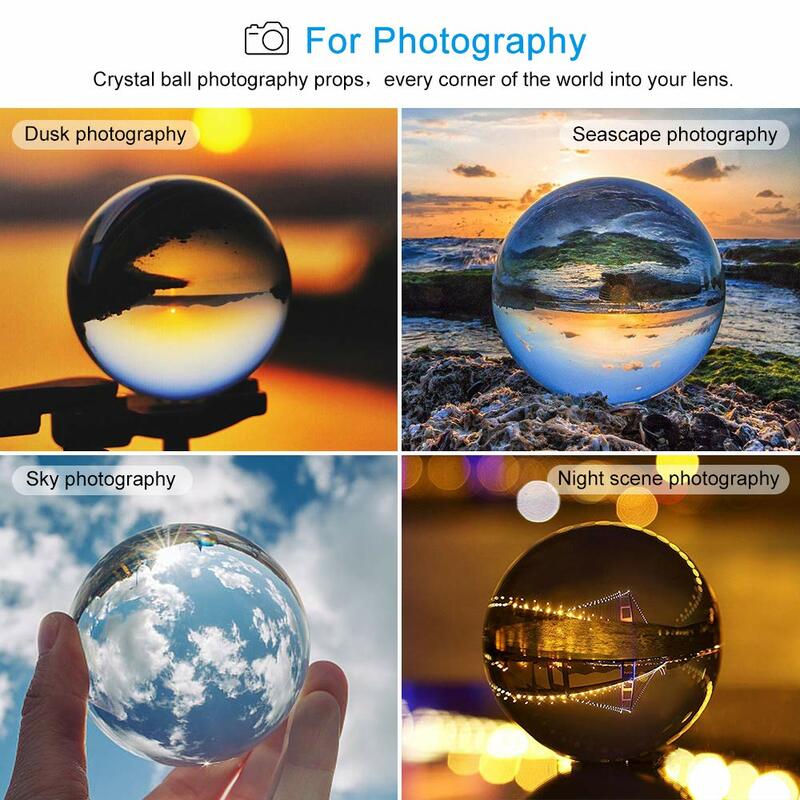 Both enable you to capture otherworldly images right in the palm of your hand. 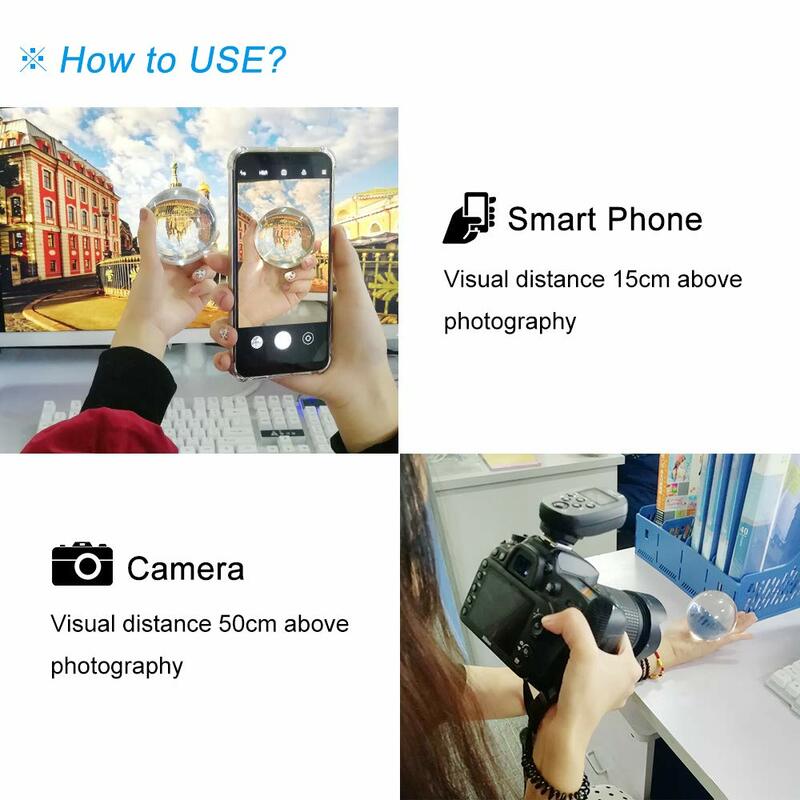 The Lensball works with all cameras as well as smartphones. OPTICAL LEVEL: K9 quality crystal without bubbles, distortions, color or inclusions. PORTABLE LIGHT FILTER: ideal for creating inverted reflections. FLAWLESS QUALITY: no lead, 100% clear, scratch resistant finish. MATERIAL: made from top grade K9 crystal. SIZE: 80mm / 3.14 inch diameter; 60mm / 2.36 inch diameter. K9 crystal is one of the highest quality Optical Glass - Crystal, K9 has the same properties as 24% leaded crystal, as looks the same and polishes, and shines - sparkles the same as 24% leaded glass, but doesn't have the lead and is lighter that leaded glass. WARNING: Do not put in direct sunlight; can burn or cause fire. CLEANING TIPS: Use clean water or vinegar water blend. Don’t use detergents. Wipe with lint-free soft cloth.